These fees are charged by the Landlord. Panther Properties will not charge the tenant(s) any fees in relation to this property. 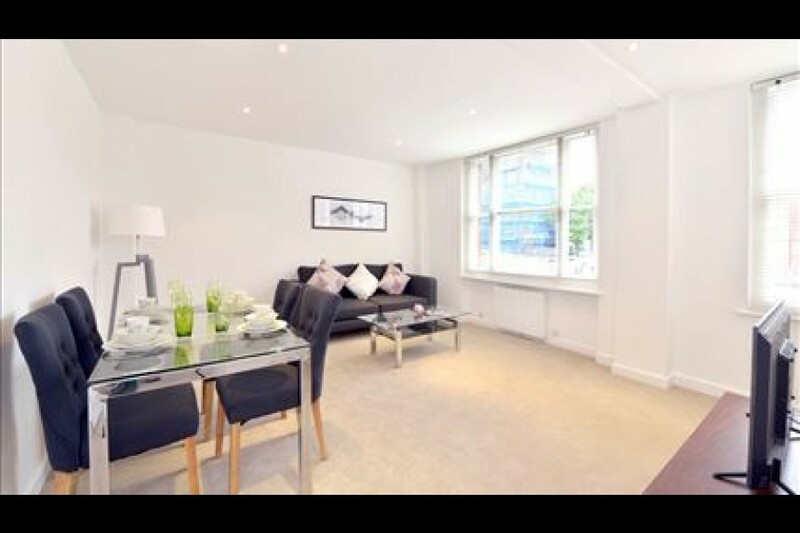 Stunning one double bedroom apartment in Mayfair. Available immediately. Amazing location in the heart of Mayfair. Stunning six bedroom town house arranged over six floors with lift. Moments from Berkeley Square, Green Park and within distance of Oxford Street. 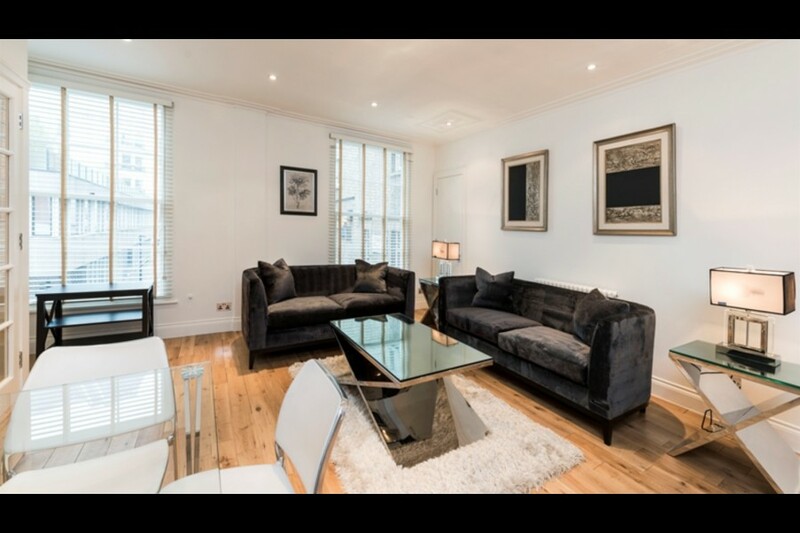 Elegant 2 double flat in the heart of Mayfair. 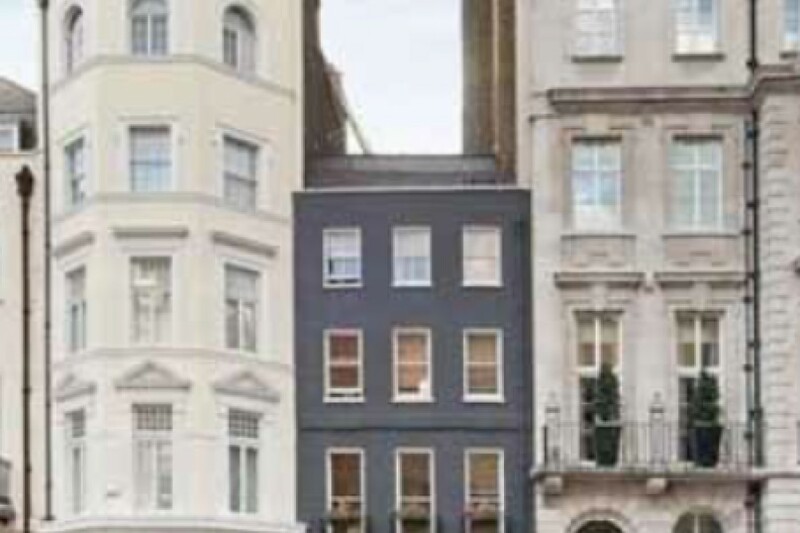 Close to Underground Stations and Park Lane and Berkeley Square. Available now. Panther International Properties Ltd is a member of The Property Ombudsman and is covered by their redress scheme. Panther International Properties Ltd is a member of My Deposit; a tenant deposit protection scheme.